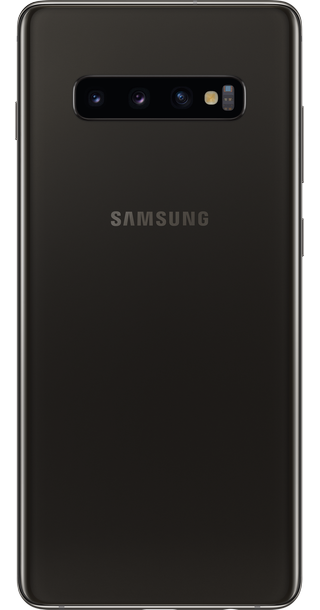 The Samsung Galaxy range of smartphones includes the budget-priced Galaxy Ace and Galaxy Fame lines, as well as the top-of-the-range Galaxy S and Galaxy Note handsets. 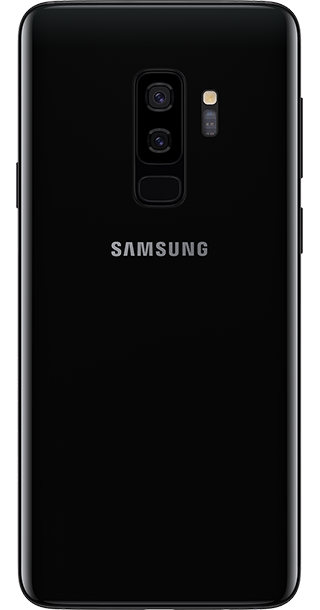 The best-selling Galaxy smartphones are the Galaxy S models, which are also among the most popular Android handsets ever and have arguably done more to popularise the Android platform than any other smartphones. 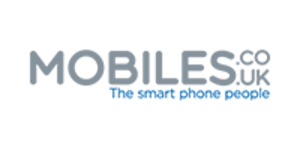 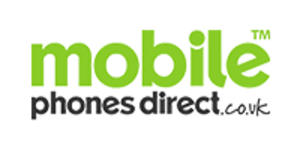 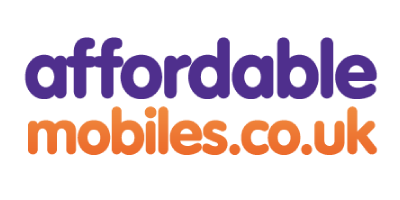 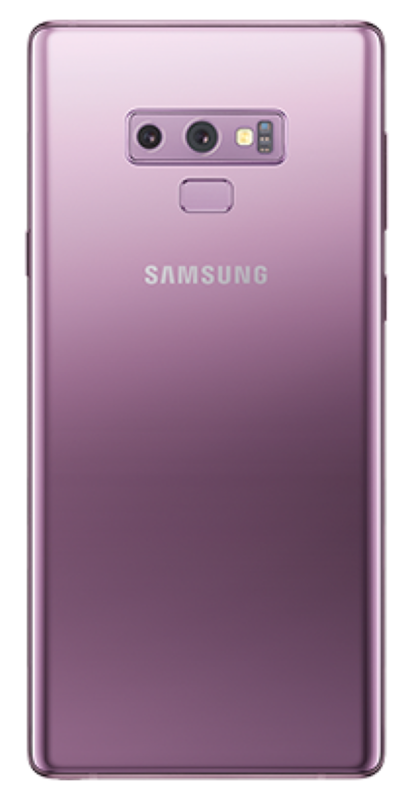 From the first edition of the Samsung Galaxy S in 2010 to 2015's Samsung Galaxy S6 and Samsung Galaxy S6 Edge, Galaxy S mobiles have typically been acclaimed for their ease of use, high-definition Super AMOLED displays and high-grade cameras. 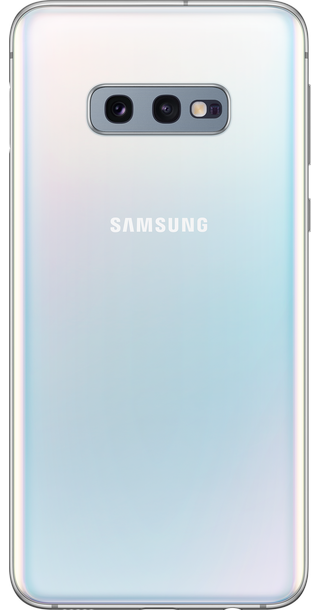 Alongside the Galaxy S is the similarly high-end Note range. These are equipped with some of the biggest smartphone displays around. 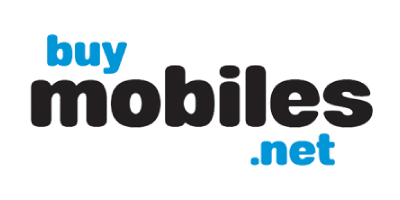 They also offer stylus support and a selection of features that are aimed at business users and people in the creative industries. 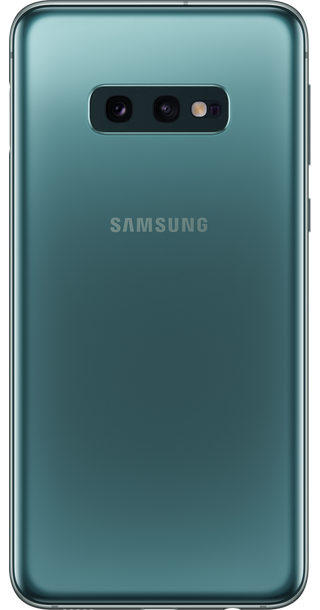 Consumers on a budget and younger smartphone fans are catered for by the Samsung Galaxy Ace family. 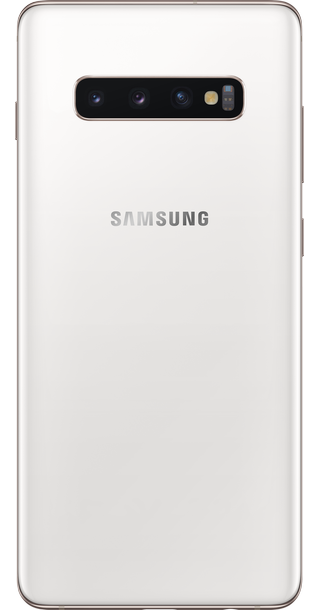 Galaxy Ace models offer broadly similar features to more costly Galaxy smartphones. 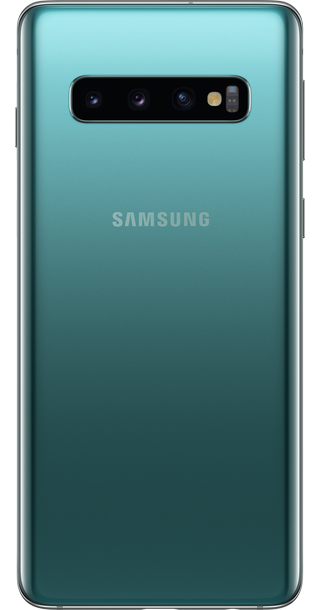 But with smaller, lower-grade screens and cameras and less processing power, enabling Samsung to sell them for a more wallet-friendly price. Below, we take a look at some of the newest additions to the Galaxy range and give you a brief insight into what they offer. 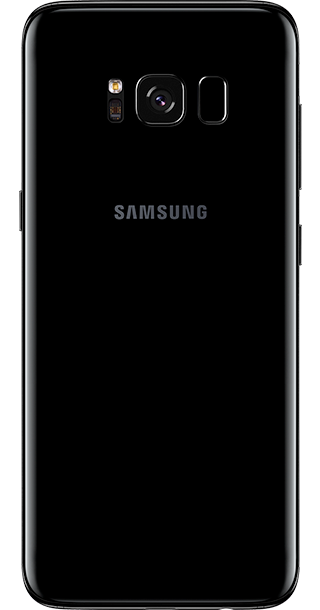 The standout feature on the Samsung Galaxy S8 is the stunning edge-to-edge screen, which fills the front of the phone. 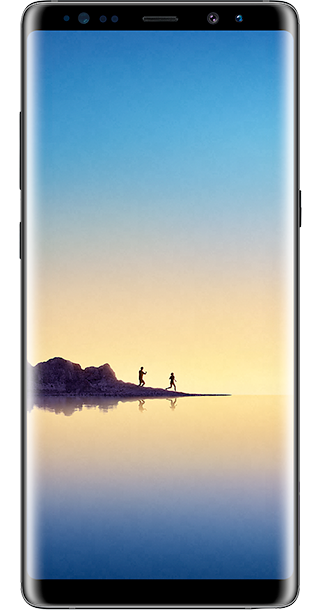 The display definitely sets the S8 apart from all other smartphones on the market at the moment and is perfect for watching videos and playing games. 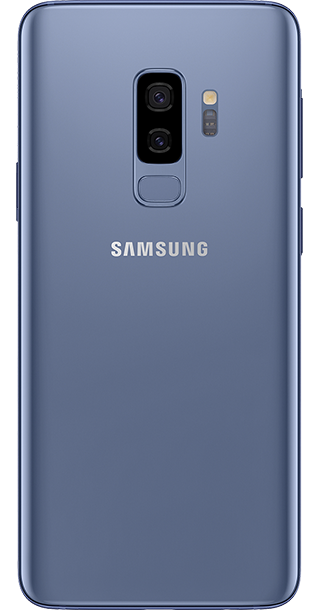 The S8’s 12-megapizel camera features a large F1.7 lens aperture to give you fantastic results, even in poor lighting conditions. 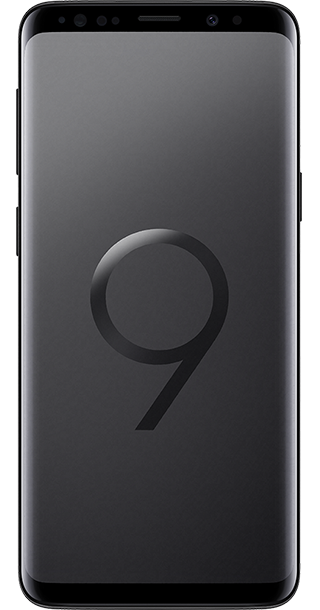 The eight-megapixel front-facing camera has the same large aperture, making it perfect for taking selfies in the dark. 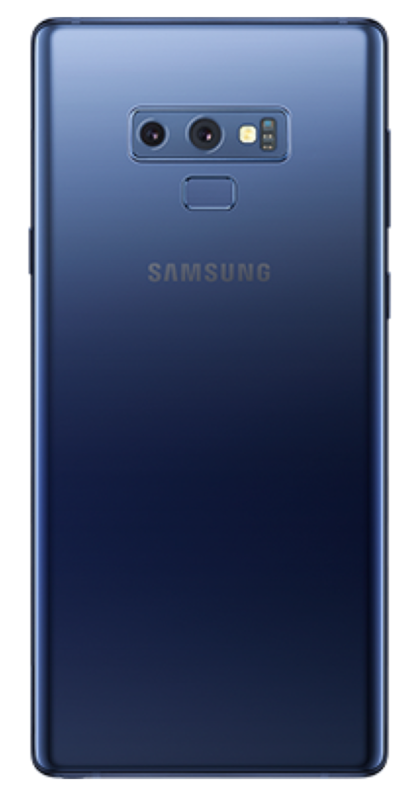 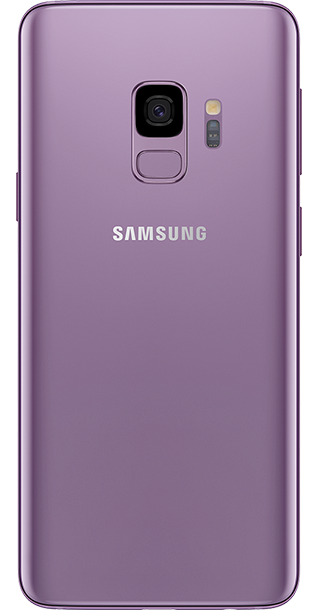 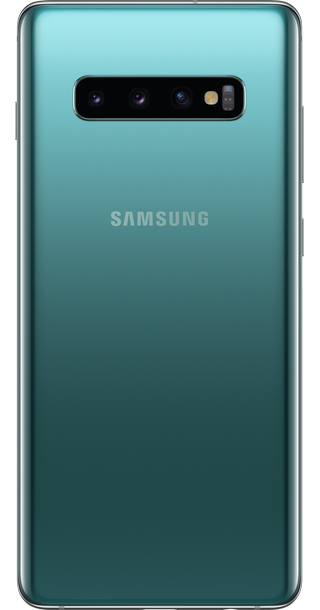 The S8 also comes with the Bixby voice-activated assistant, which is said to be more aware than Siri or Google Now. 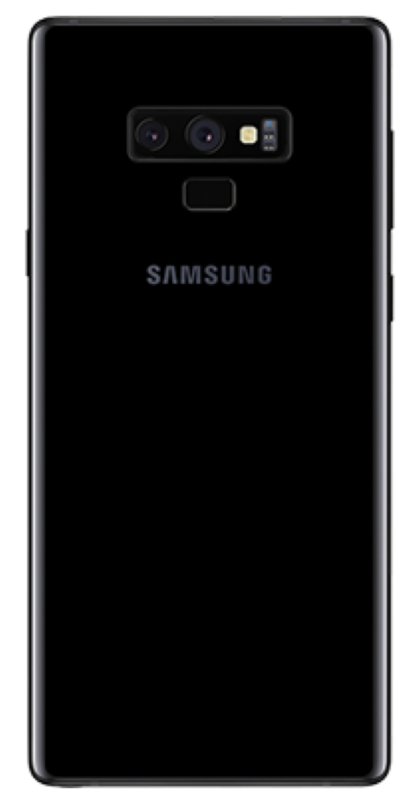 In select apps, you'll be able to do anything you'd normally do with touch commands completely hands-free. The Samsung Galaxy S8 Plus has all the same features of the regular S8 but with a better screen, bigger battery and more RAM to make it work even faster. 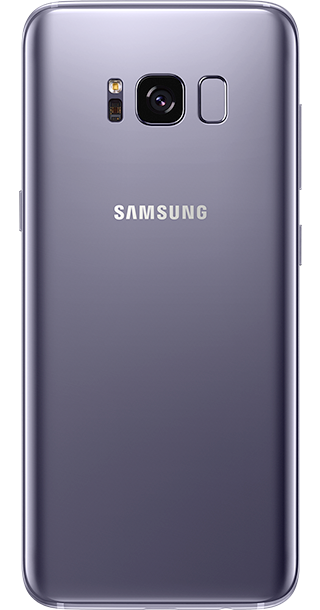 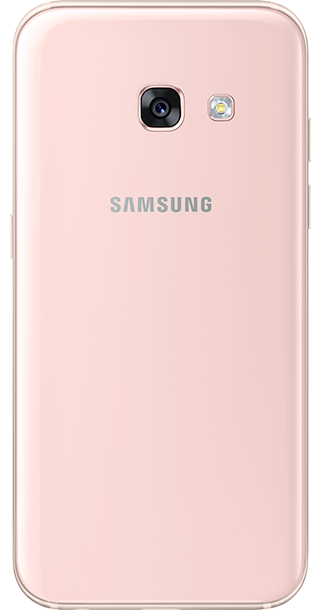 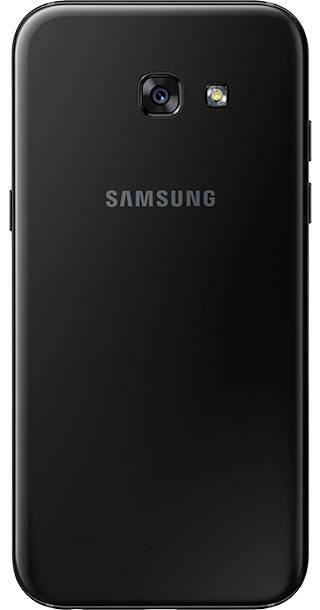 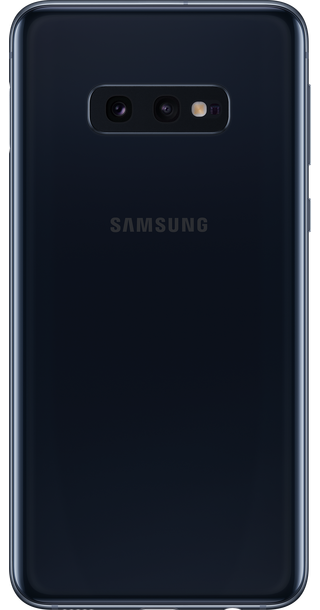 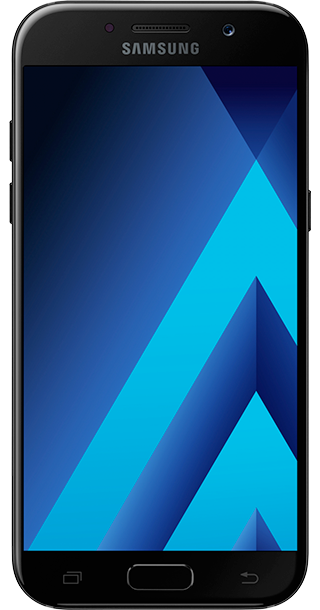 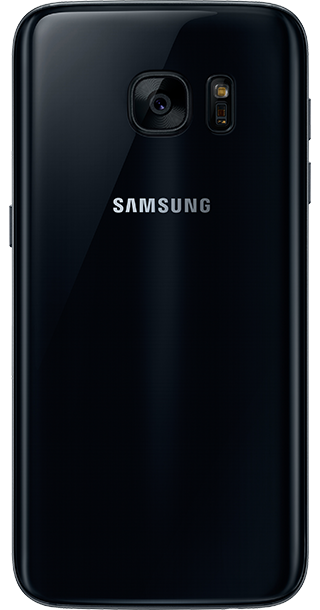 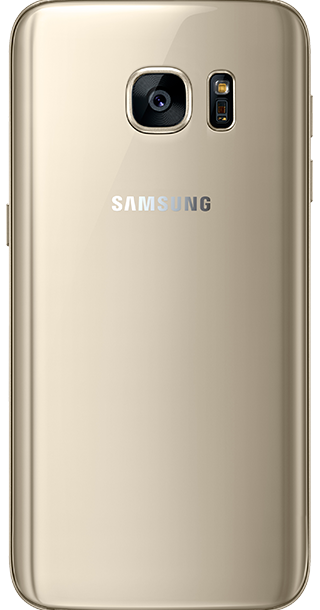 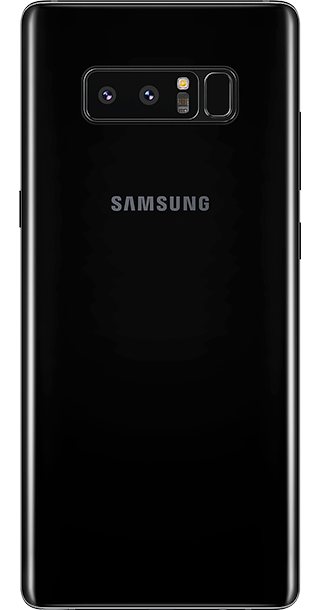 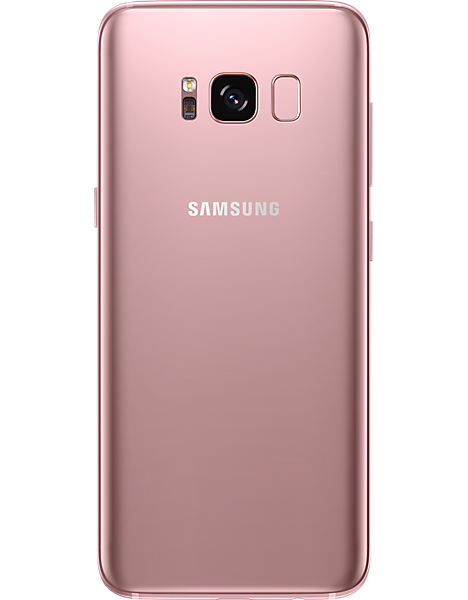 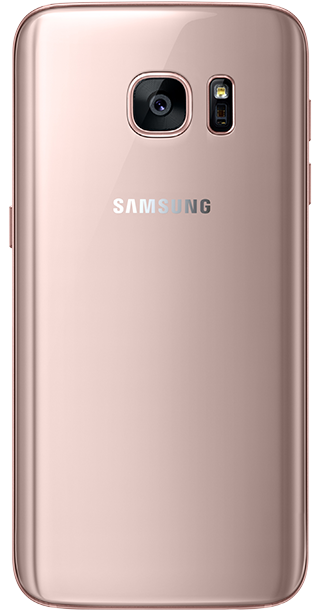 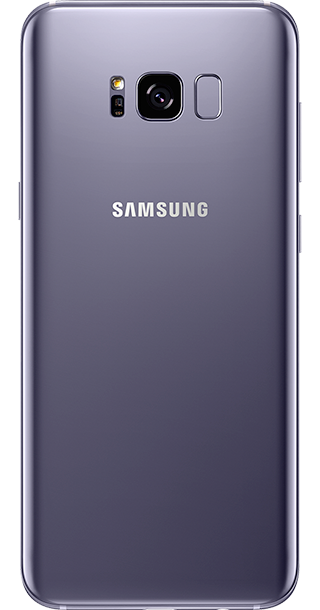 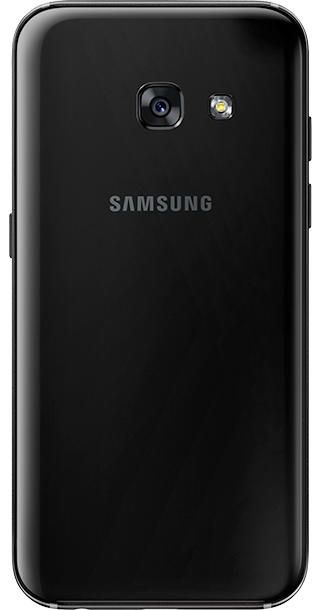 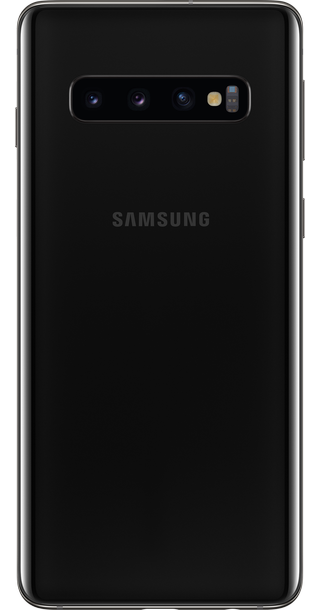 Billed as the handset that ‘redefines what a phone can do’, the Samsung Galaxy S7 teams a premium metal construction with a 12-megapixel camera, a Super AMOLED screen and a handy always-on display. 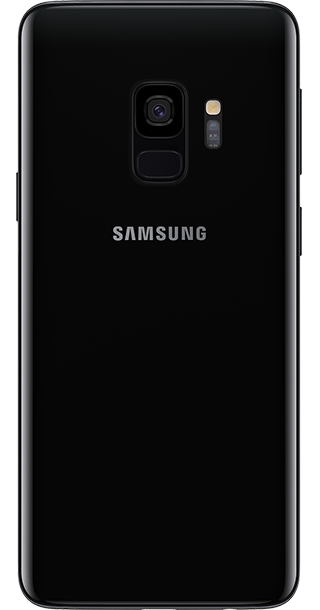 The Galaxy S7 and Galaxy S7 Edge are the first smartphones to feature a dual-pixel sensor, resulting in faster autofocus, improved brightness and better overall quality of your photos. 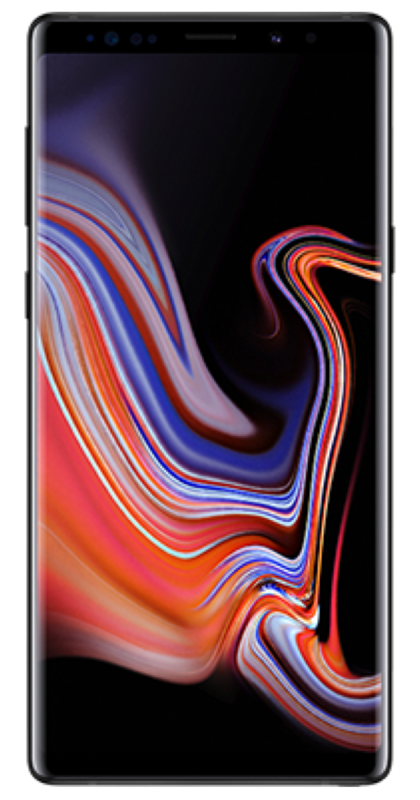 If you're after a Samsung phablet to replace your Note 7, the Samsung Galaxy S6 Edge Plus is a worthy alternative. 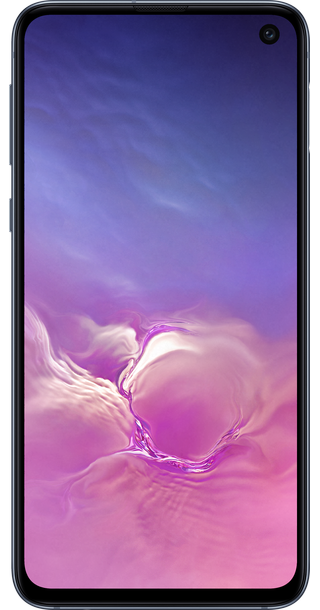 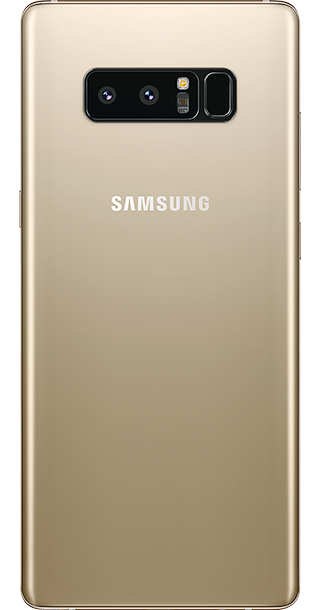 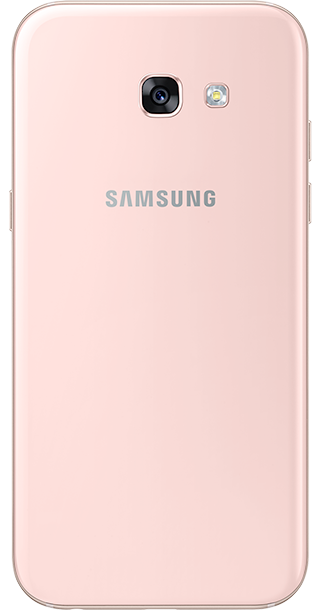 The S6 Edge Plus combines all of the best features of the S6 with a stunning super-AMOLED edge-to-edge screen. 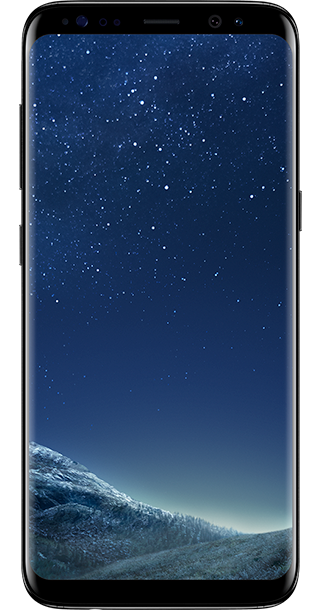 Made from the same deluxe materials as the Samsung Galaxy S6, the Galaxy S6 Edge differs from the standard version by including a screen that curves down both sides of the handset. 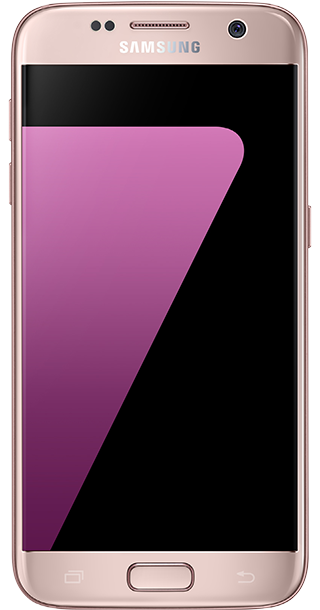 The curved part of the screen doubles as a kind of secondary display that lets you see information even when the phone is on its side. 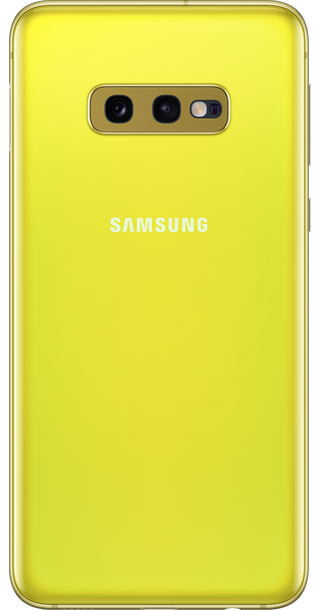 It also features a People Edge feature that assigns colours to five contacts of your choice. 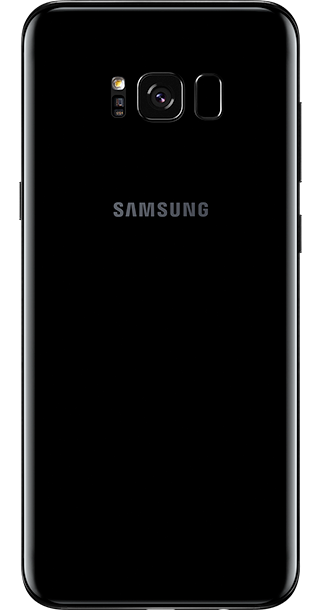 The curved part of the screen will then glow to let you know at a glance who has called you or sent you a message. 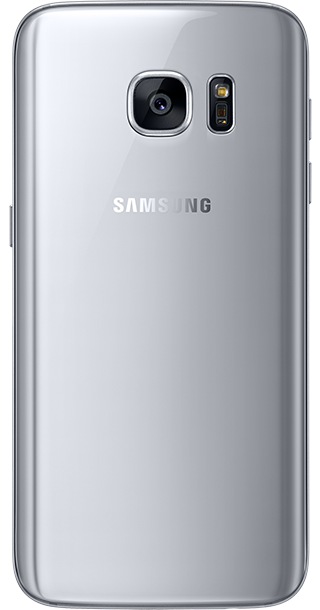 The Galaxy S6 Edge is otherwise unchanged from the Galaxy S6, with the same specifications detailed above. Take a look at all our best Samsung Galaxy S6 Edge deals. 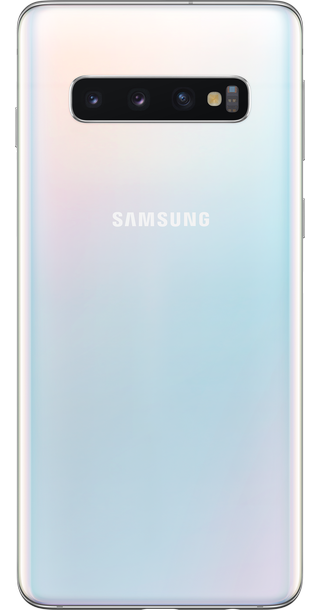 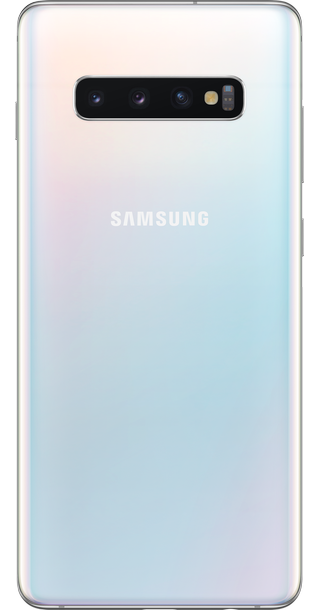 The Samsung Galaxy S6 features a premium glass and metal build, marking a major change from earlier Galaxy S phones, which were made from cheaper plastic materials. Find out more about the Samsung Galaxy S6 here: Samsung Galaxy S6 deals.